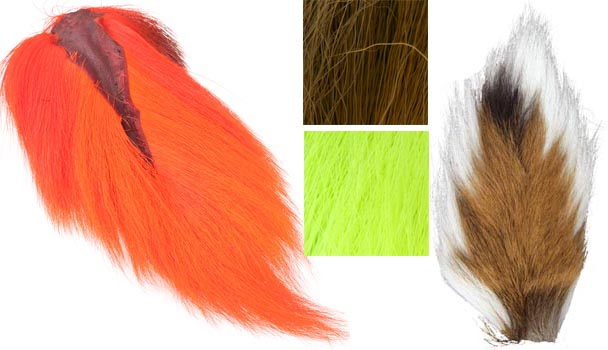 UV2 Select Bucktail are the top of the pyramid in terms of quality when it comes to bucktail fibers. These are fantastic for all types of streamers. The double dye UV2 process really makes the colors pop. 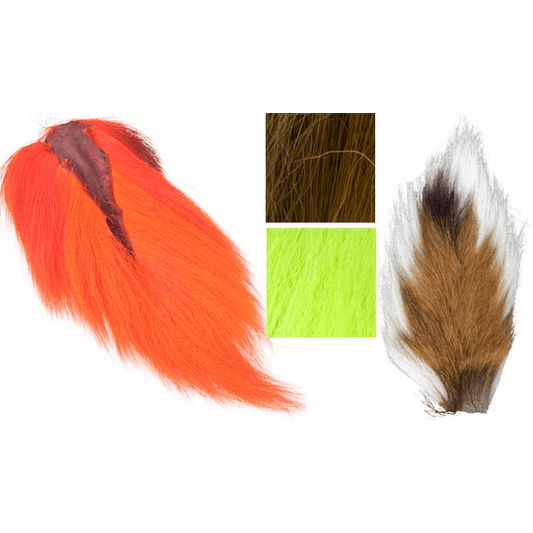 Also great for saltwater flies.